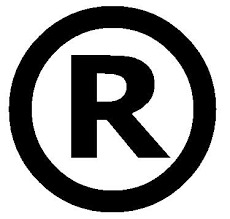 Need help registering a trademark? If you are an established supplement company looking for assistance with an intellectual property issue, or a brand new supplement firm trying to break into the market, we are here to help! 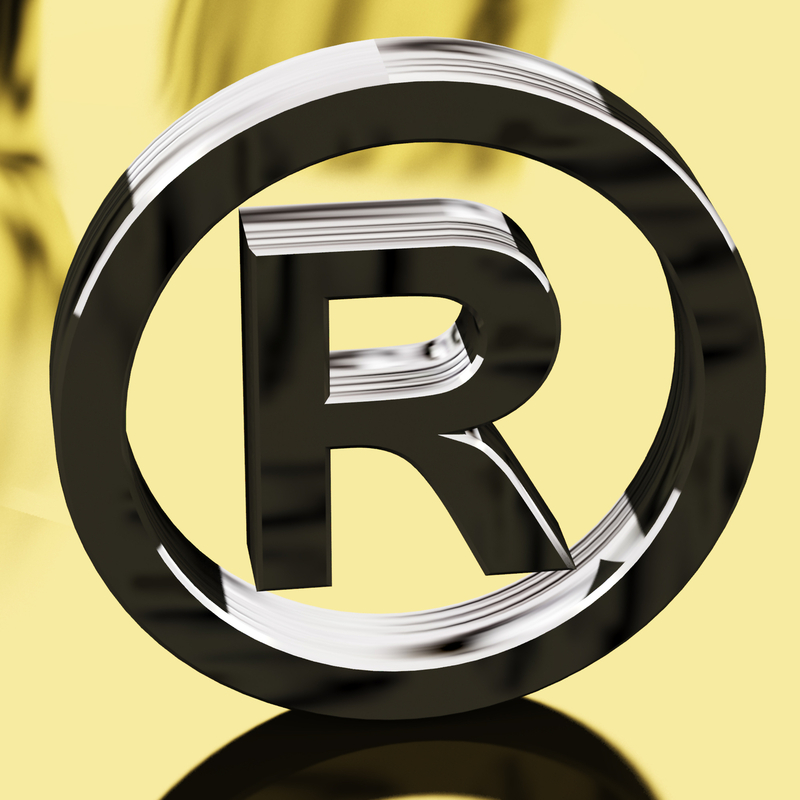 We often receive inquiries from companies looking for assistance with trademark matters. For this very reason, we created a new form for use in submitting specific questions on trademark registrations. To use our trademark form, click here.